Hymn LXXXVI: “Reigning Grace,” The Works of the Rev. 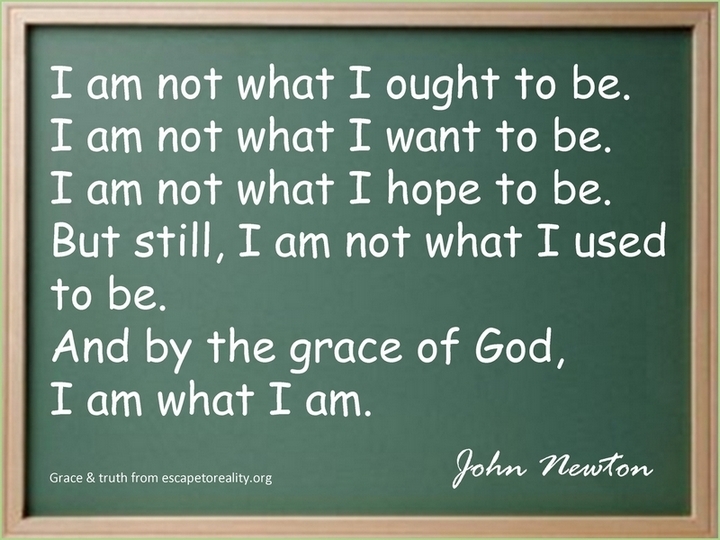 John Newton … to which are Prefixed Memoirs of His Life, Volume 2. Will these sinful pleasures end? And make the Lord my friend. Down at His feet I fell. Then my stubborn heart he broke.